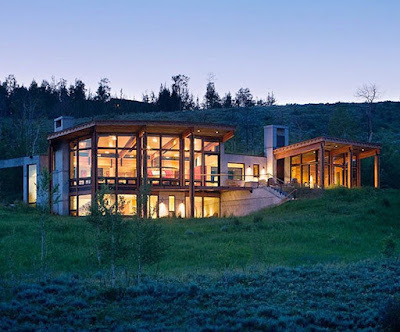 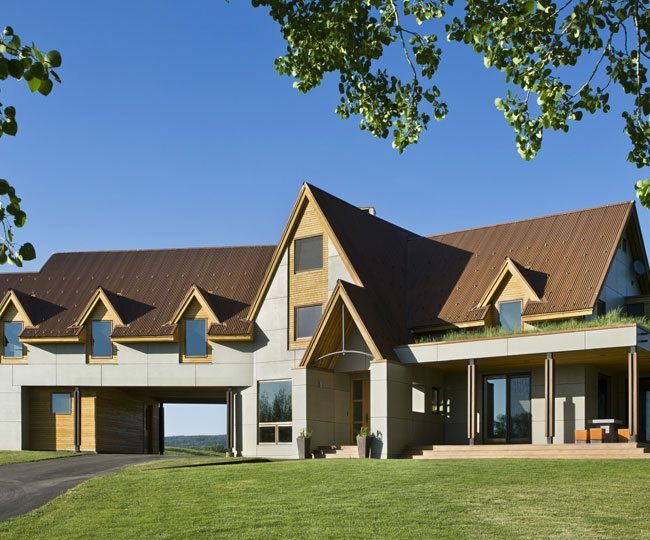 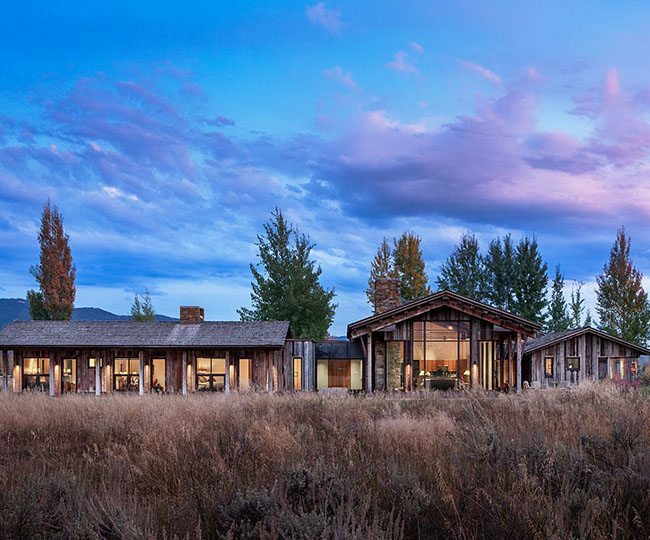 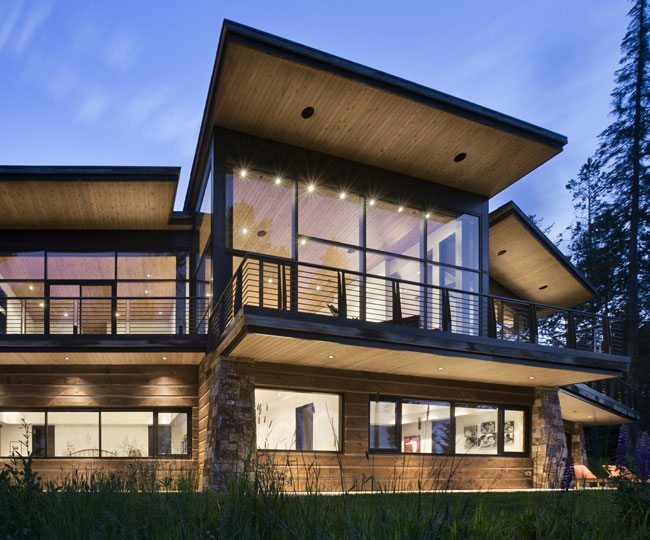 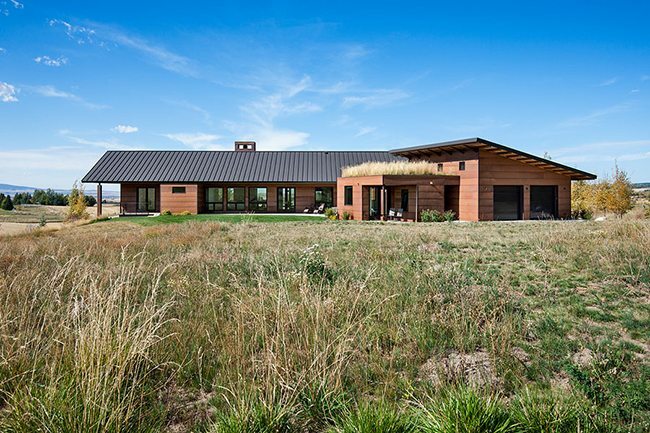 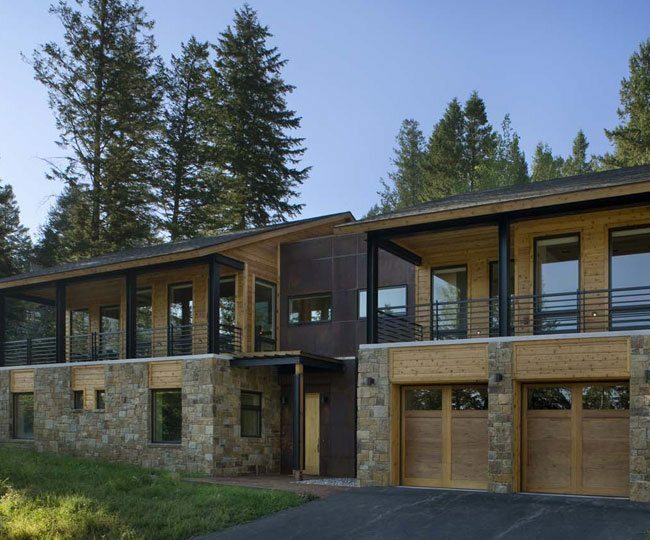 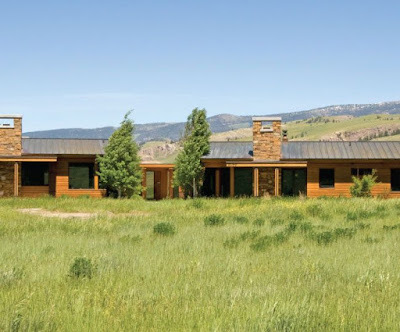 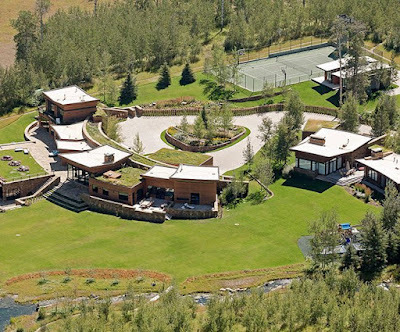 Jackson, Wyoming's premier "Earthwall" architects Tom Ward, AIA and Mitch Blake, AIA co-founded Ward + Blake Architects in 1996. The firm's modern and contemporary designs have gained recognition due to their environmental sensitivity through use of state-of-the-art building technologies. 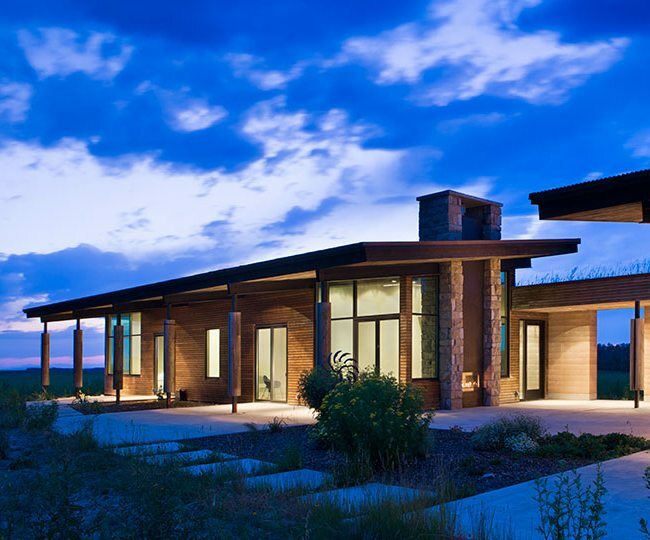 Their project scope ranges from residential to hospitality to institutional design. 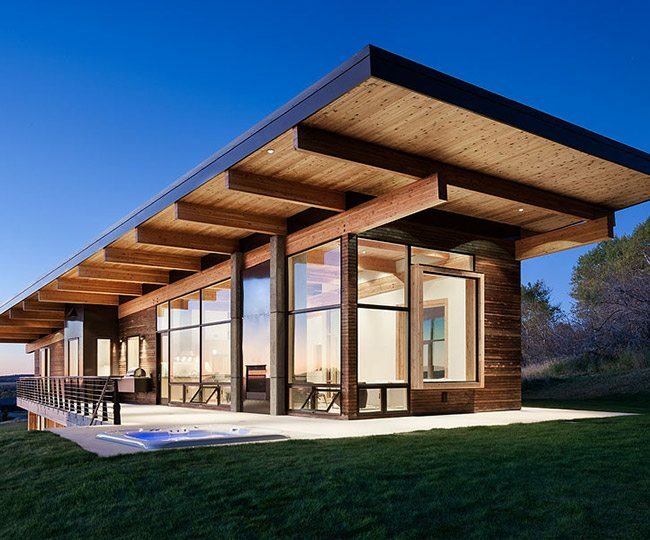 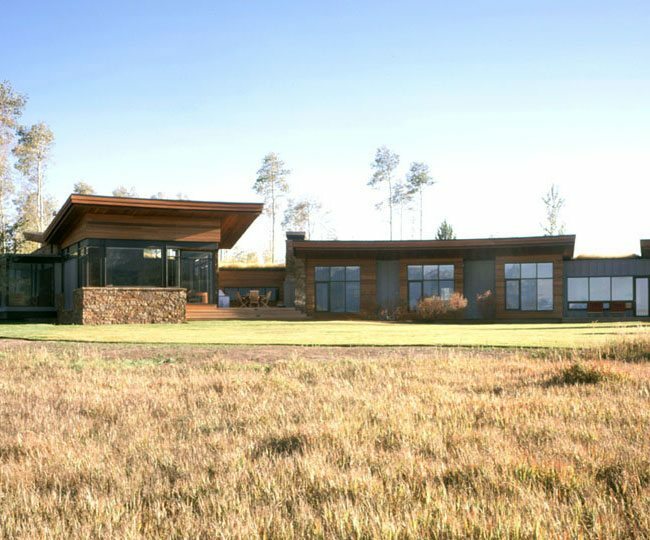 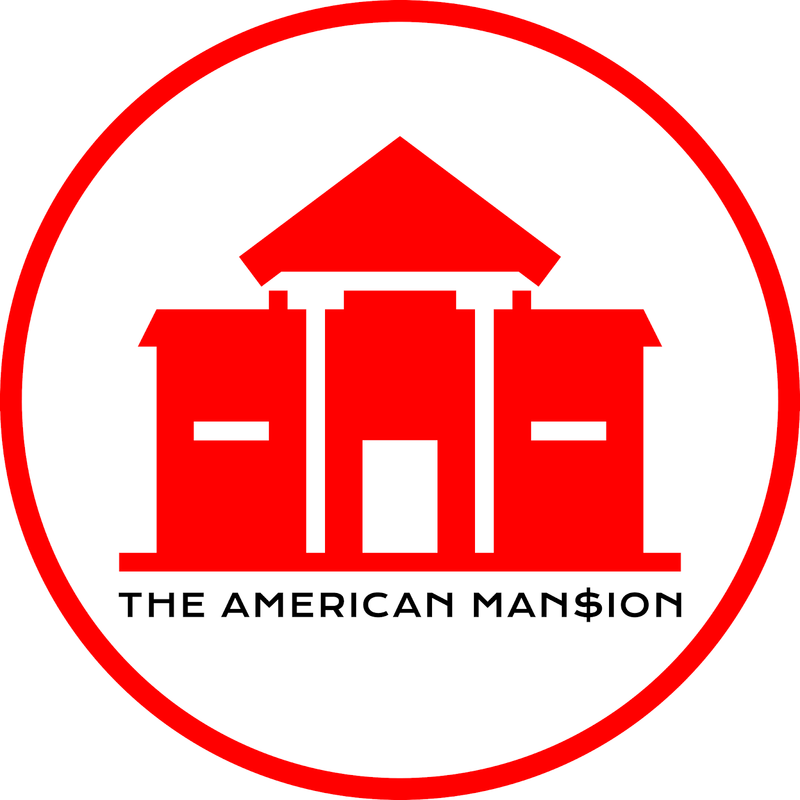 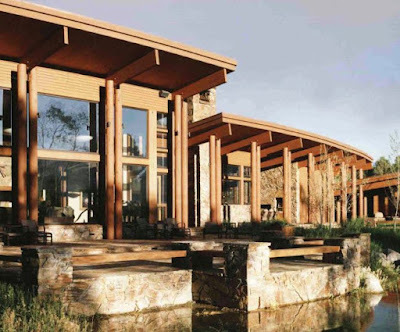 See some of their residential designs below.